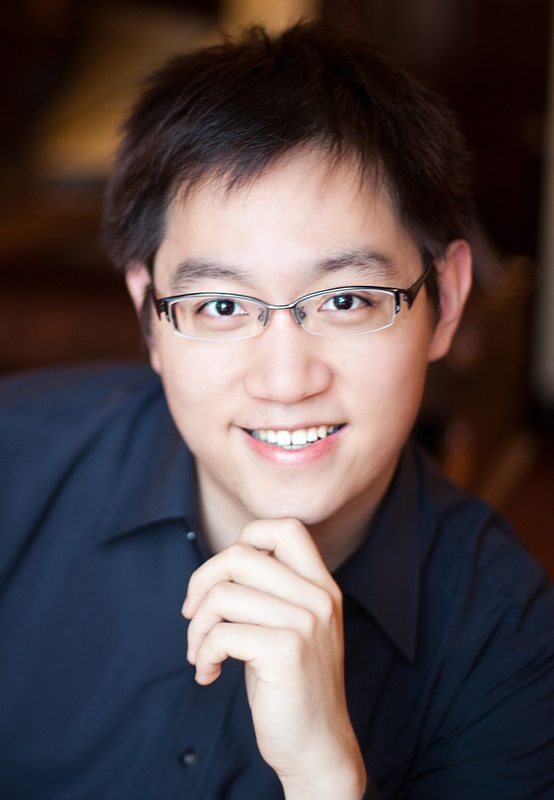 On Friday the 13th, courtesy of the Department of Music, the ETSU community was able to get a glimpse of our own Yi-Yang Chen’s piano preview recital of a performance to have be held at Carnegie Hall in New York on Oct. 17. Performing at Carnegie Hall is a goal that many composers could only dream of, and though Chen likes to describe himself as more of a pianist than a composer, he has labeled the well-deserved achievement as one of the most exciting events in his life. At his preview concert here at ETSU, he performed some of his favorite pieces from iconic composers like Ludwig Van Beethoven, Claude Debussy and Sergei Rachmaninoff as well as some of his own pieces. To listen to Chen perform was truly an unforgettable experience, he was able to evoke a wide range of emotions in an unassuming audience, bringing them on an emotional roller coaster ride. For more information for upcoming events hosted by the Department of Music, contact the department at 423-439-4276 or music@etsu.edu. Previous post Only two days of fall break--Is it worth it?